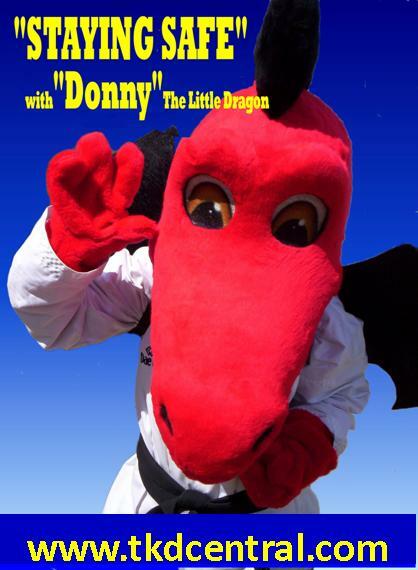 Our Term 3 – $100 Contest is a Donny the Dragon Word Find. 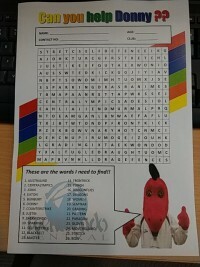 Its a bit of fun and any member of the club is welcome to participate child to adult plus ITS FREE!! !